Does it make sense? Of course not. Do we care? Of course not. Would we do illegal things to own one? Of course. 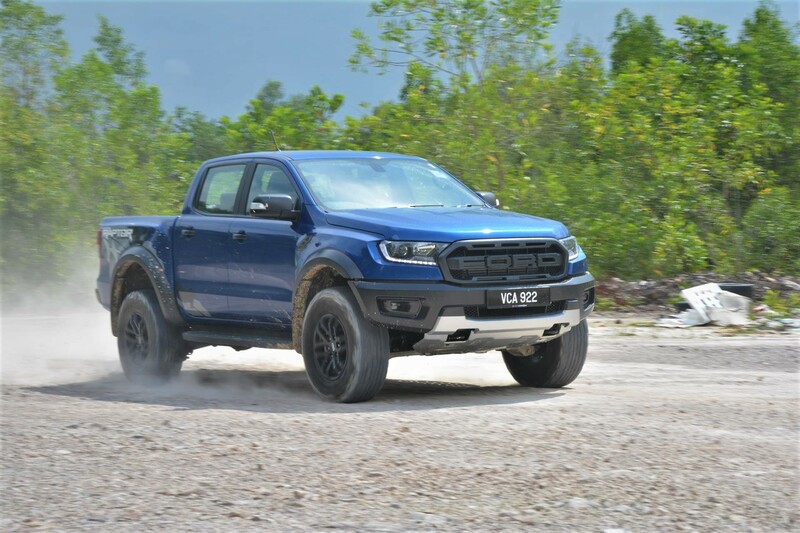 The Ranger T6 gave birth to the lifestyle element of a pick-up and its rather fitting that Ford is once again turning the pick-up segment on its head with the Ranger Raptor; best described as a brute in a suit. Let’s face it, if you own or owned a pick-up before, climbing road dividers to make an illegal U-Turn or mounting roadside kerbs to park isn’t unheard of. Hell, kicking up a mini waterfall with puddles on the road is a given. Basic hooning is expected so why not crank it up 11? 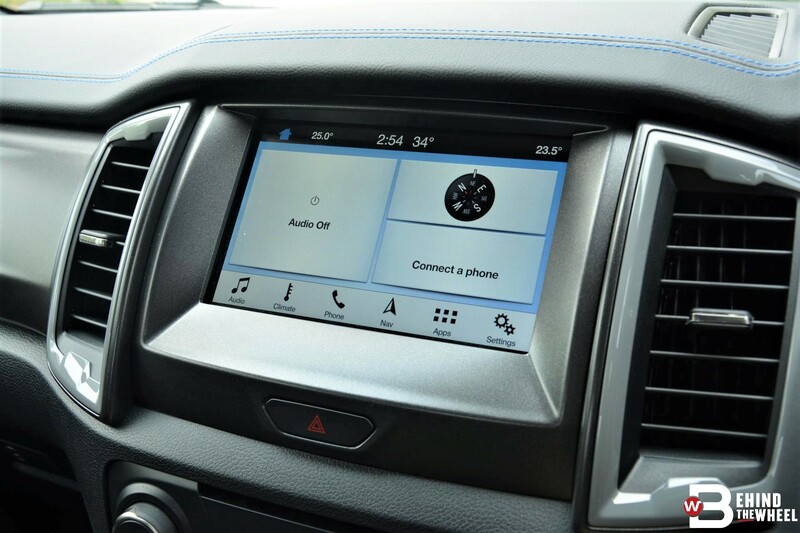 And when you need to crank something in the Ford stable up to 11, you dial Ford Performance. These guys made the GT and Focus RS so the credentials are not up for debate. 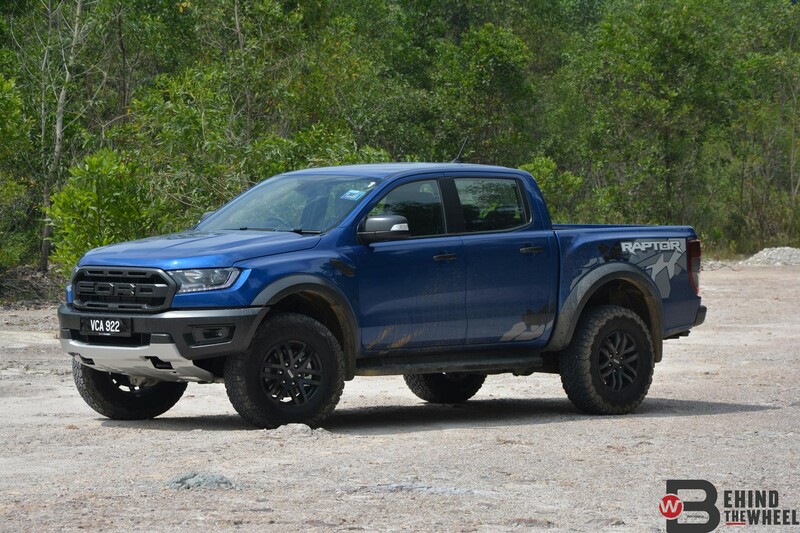 Much like its bigger F150 Raptor cousin, the Ranger Raptor is a pick-up designed for covering the path less traversed at highway speeds. If there isn’t a path, don’t fret it as the Raptor will simply carve one out. A daily-capable Baja Bug if you will with minimal sacrifice on the part of practicality. 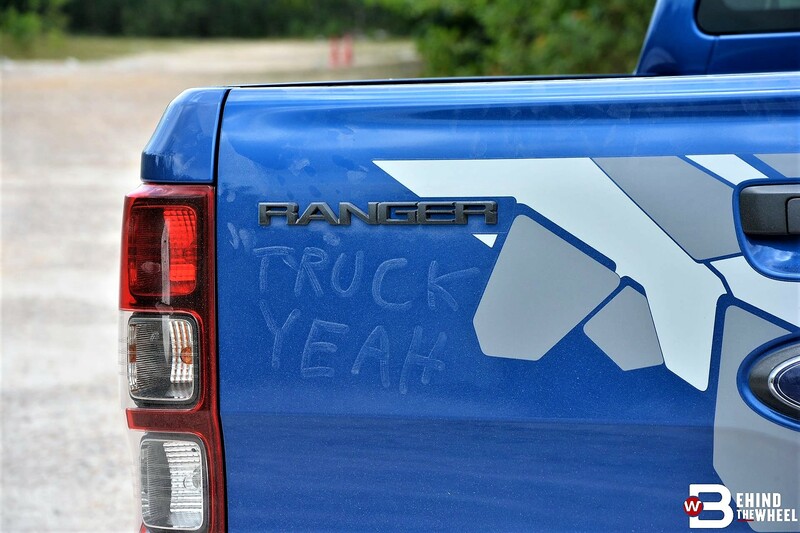 Although a Ranger at heart, the Raptor is far from a bolt-on enhancement affair. 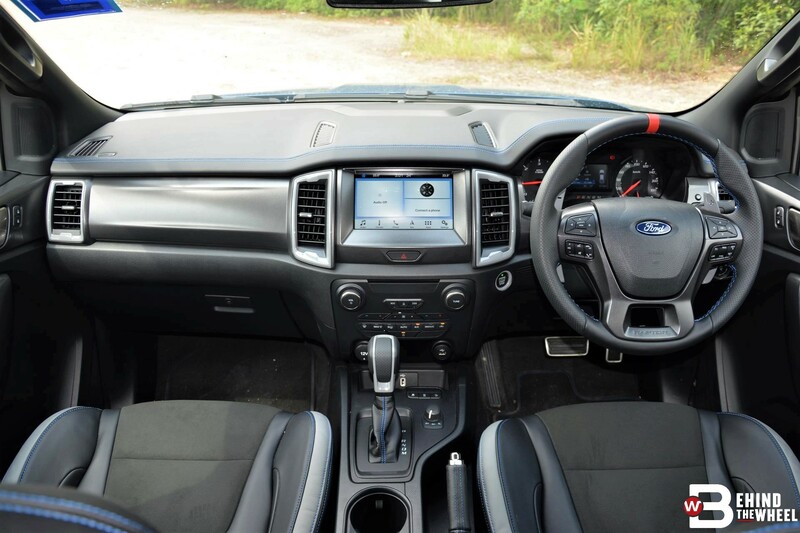 It only shares the 3220mm wheelbase with the regular Ranger. The rest of the unique frame was extensively re-engineered to withstand the barrage of high-impact loadings with certain bits featuring square tubing. Track is wider and the body stretched as well. If you see this making haste in your rear-view mirror, you will dive out of the way or risk simply bring run over by it. Inside, it’s pretty standard Ranger cabin fare. 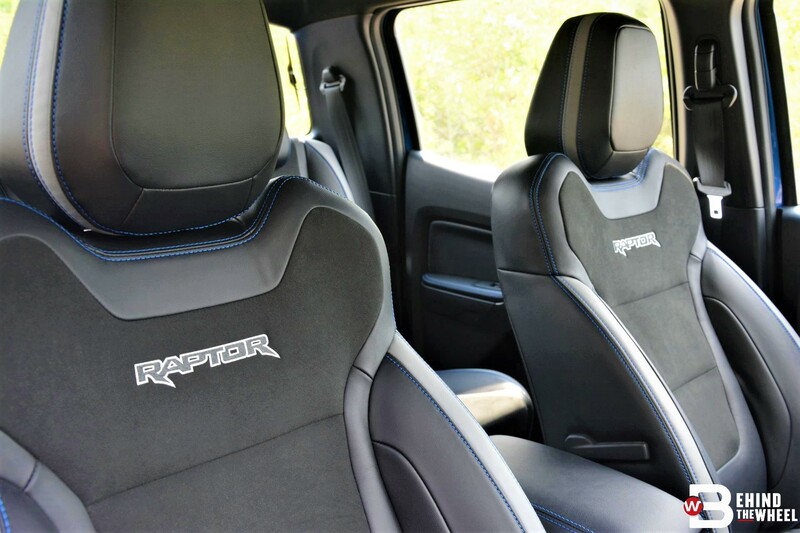 Raptor and Ford Performance badging remind you it’s something special and so does the suede but don’t expect too much of the budget to go into the cabin and you won’t be disappointed. That chunky steering wheels with a red stripe for centering and paddles shifters is perfect though and a saving grace. 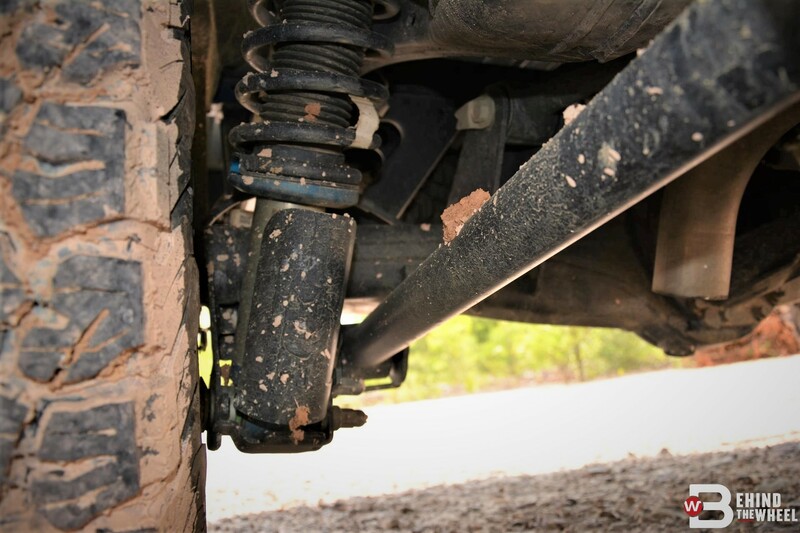 Underpinning the rear is the suspension from the Everest coil-spring live axle with Watt’s linkage while the front benefits from reinforced shock towers. The secret sauce here in balancing the Baja runs with civility on the streets are the long-travel Fox Racing Shox coilover dampers at both ends. Longer stroke for the suspension translate to between 20-30 per cent more travel with heightened ground clearance and deeper water-wading capabilities. Approach angle and departure angle also increase correspondingly. 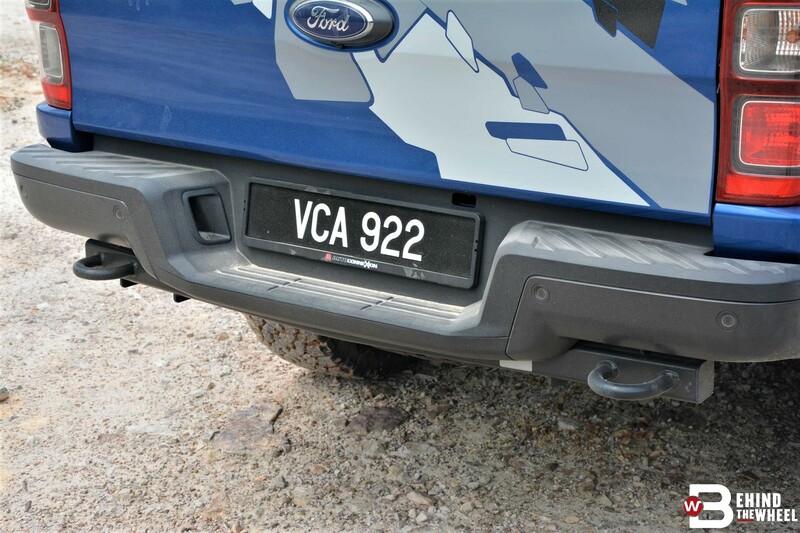 Both bumpers are chassis-mounted with an integrated tow-bar at the rear so Ford Performance is expecting you to rightly get stuck in some sticky spots with it. 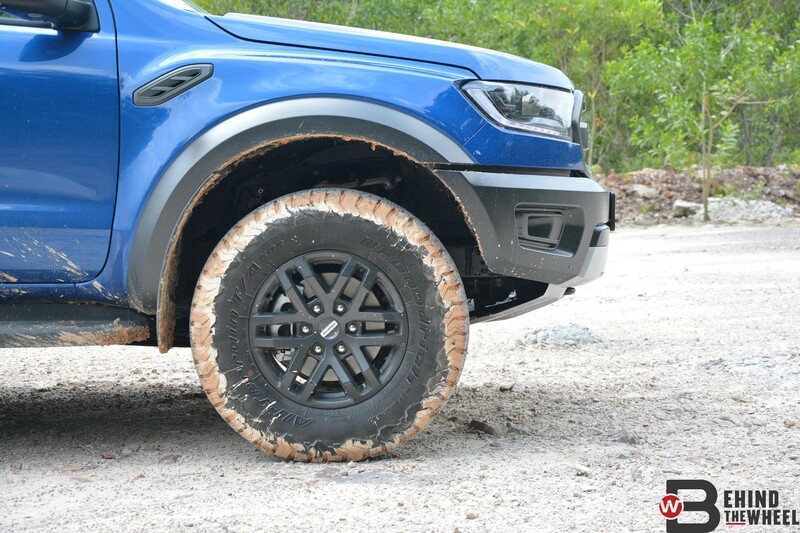 Some chunky BF Goodrich rubbers in 285/70 R17 do their best to maintain traction on the dirt. Beefy 332mm ventilated disc brakes on each corner play their part to stop all 2,404kg of it when the need arises. 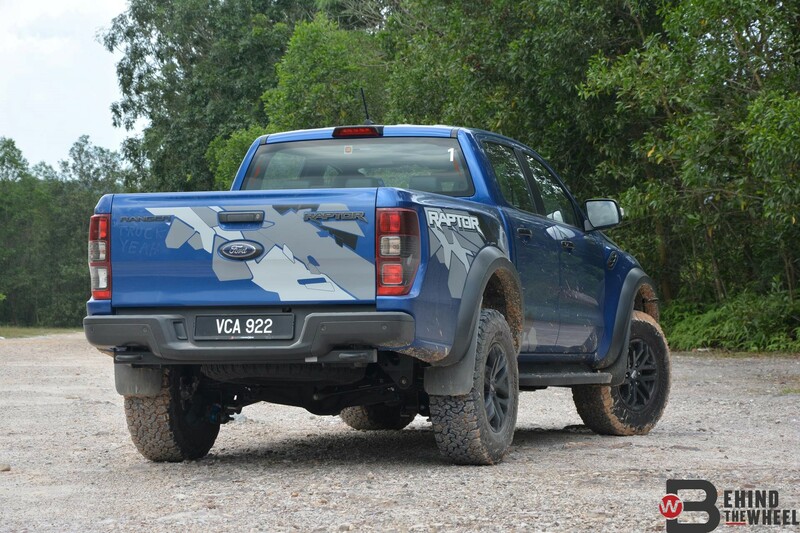 With all the extra girth and poundage, the Raptor is unsurprisingly almost 200kg heavier than a regular Ranger. So, with all that heft and aggression, it’s got to pack one nuclear powerplant of an engine, right? Well, yes and no. 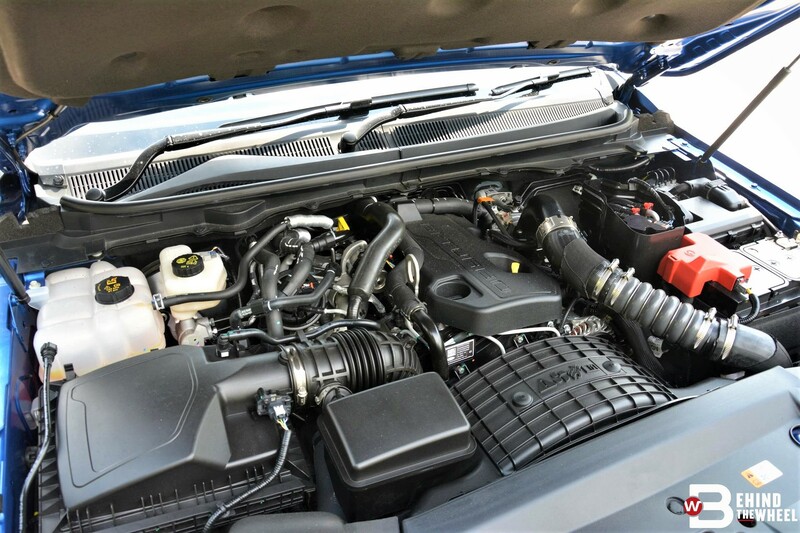 It shares the same 2.0-liter twin-turbo inline-four diesel found in the WildTrak as well. Power is 210hp and 500Nm of torque. The new 10-speed automatic from the F150 Raptor sends it to all four wheels and is an intelligent box to work with the Raptor. Intelligence will come in handy as the extra weight doesn’t do the engine any good. 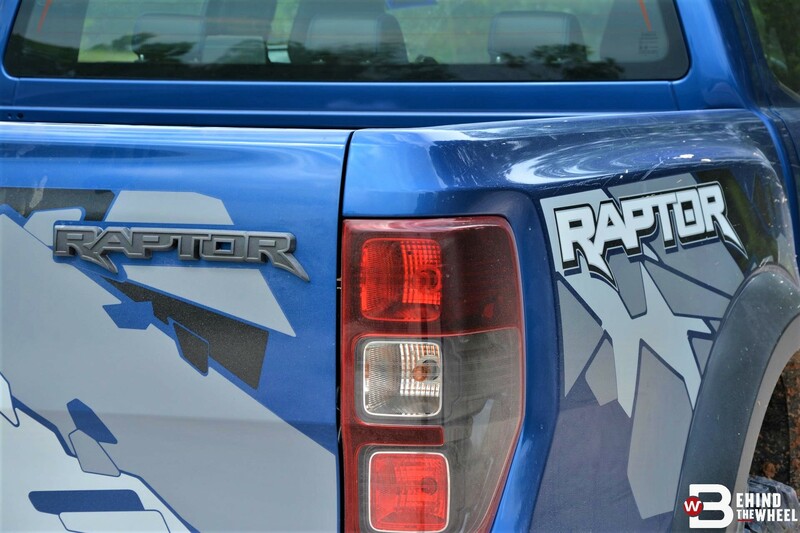 On the streets, the Raptor will come across as a little asthmatic; further amplified by leaving it in the Normal driving mode. 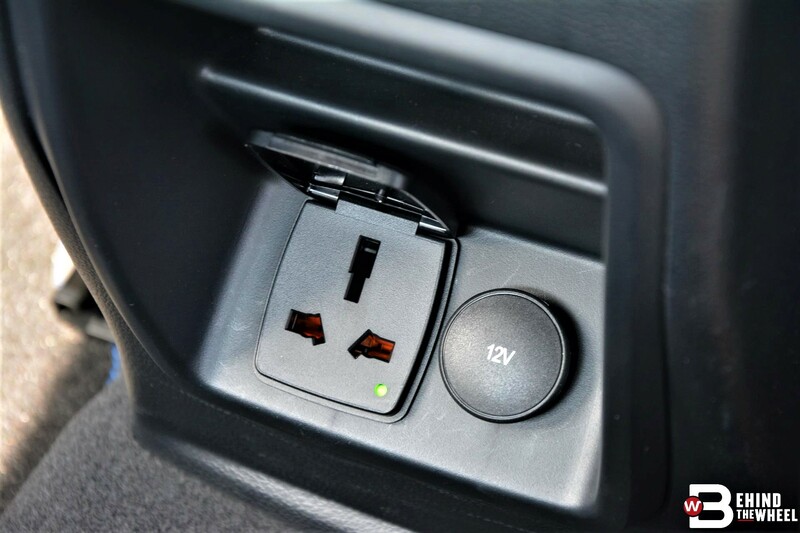 It lacks the kick-in-the-gut surge of power you’d expect. That’s not a shortcoming on Ford’s side. They don’t blunder like that. 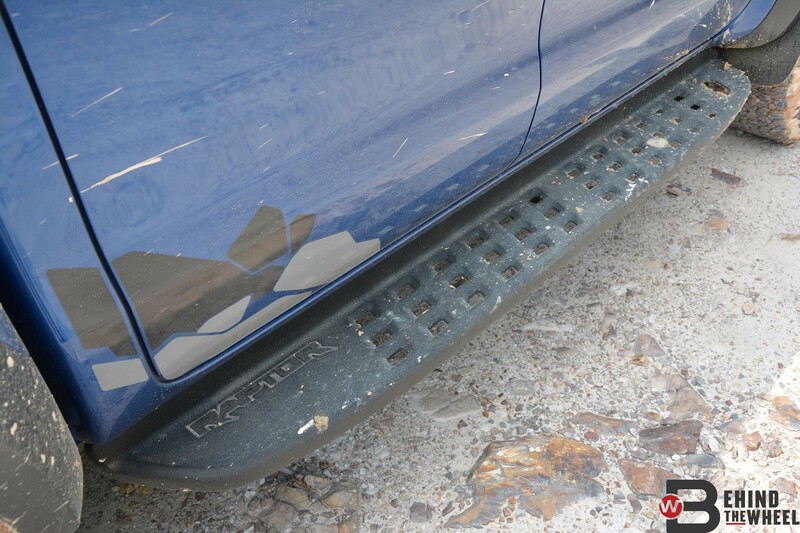 The emphasis was always on off-road performance. Just throw it into Sport if you’re looking for a little grunt on the street and it’s fixed. Of course, that’s just the clever transmission holding onto the gears longer, giving the illusion of more power. Regardless, it works. 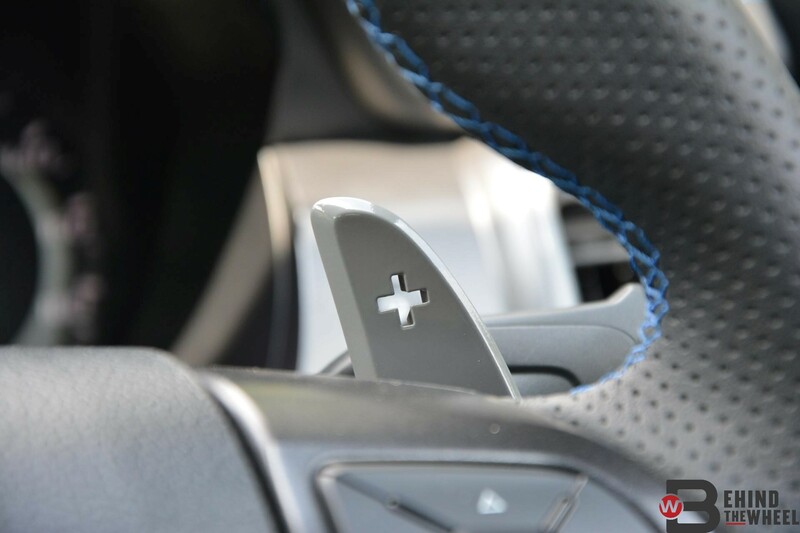 More importantly, Sport tightens up the steering feedback. In Normal it reminded us of our ex, disconnected and floaty. Sport doesn’t however ruin the ride. 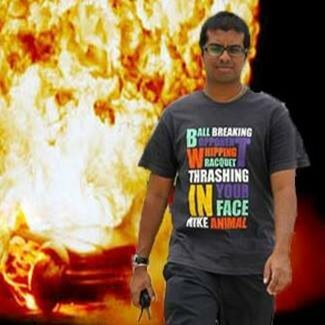 Those Fox shocks probably cost a deed with the devil but will be worth an eternity in hell. Its internal bypass technology allows the hydraulic fluid in the shocks to bypass the piston when driving on smooth terrain, keeping it incredibly civil on and off the road. Granted, our short stint with the Raptor didn’t include a shot at some Baja terrain but on the light gravel we did give it the beans, it completely justified where all the money went. The Fox shocks came into their own, absorbing every bump and rut thrown at it. Traction never wavered and steering feedback was informative, helping with corrections after tiny jumps. 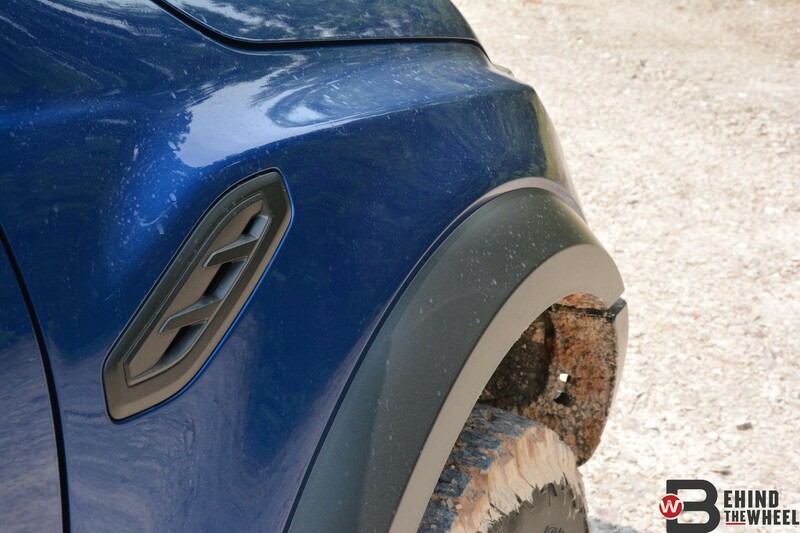 The Raptor has four off-road modes; Grass/Gravel/Snow for slippery conditions; Mud/Sand for extra traction on soft surfaces; Rock for slow rock crawling and Baja mode. That last one is what you’ll most likely be hooning with in Malaysia. Select Baja and just floor it on gravel. 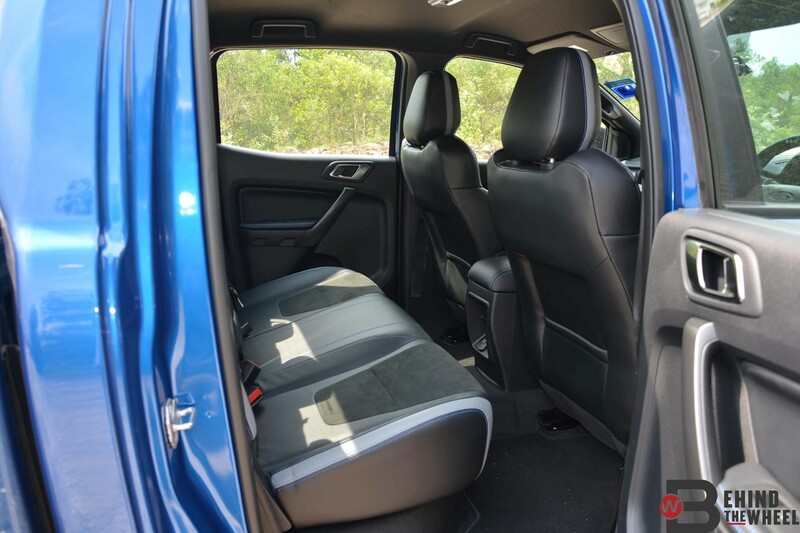 The 10-speed auto rifles through gears with dual-clutch pace, sending that little jolt through the cabin with every shift. We loved the assault on our senses that paved roads simply don’t allow for. 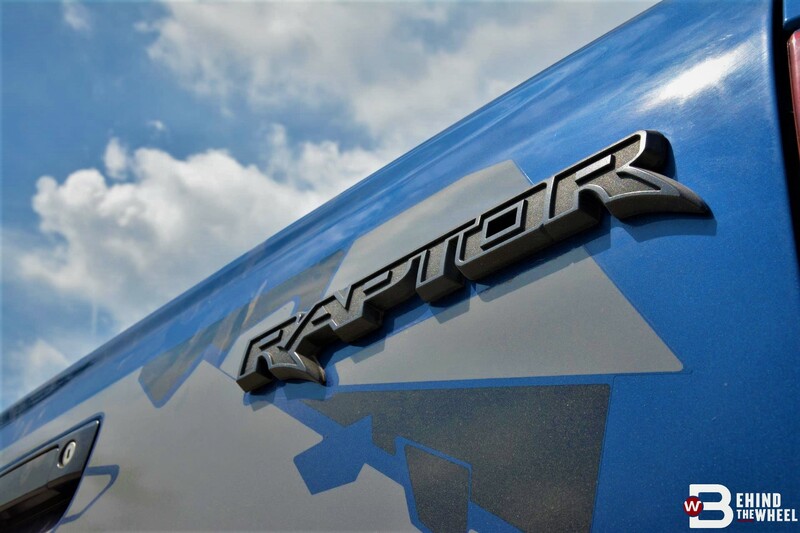 Is the Raptor for you? That’s a tricky one. 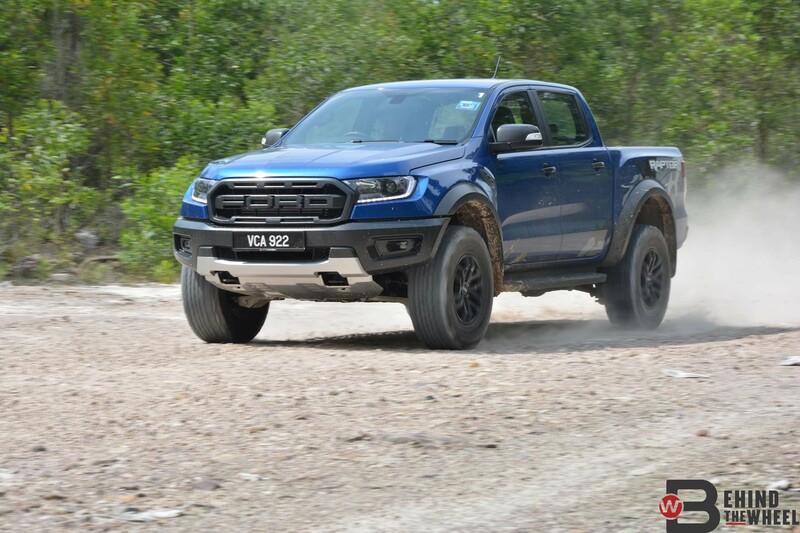 There’s probably not many areas you can test its potential and blowing RM200,000 on a pick-up just to hoon a little in the dirt will boggle the average man. But that’s precisely who the Raptor is aimed at, definitely not the average man. 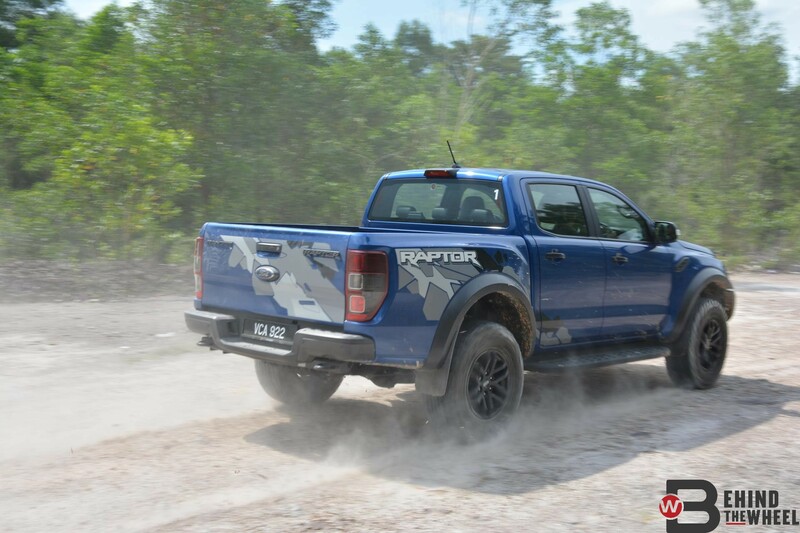 Quite a few have pointed out how the Raptor doesn’t have the active safety tech found in the WildTrak. Again, if that bothers you then you’re not who Ford Performance had in mind when they built it. This is strictly a case of if you know, you know.